Pre-orders for New Lives’ debut EP “In Passing” is now available on our webstore. ￼* This is a pre-order item and is expected to ship on or around October 3, 2015. Orders will be sent an download code for the album via email. 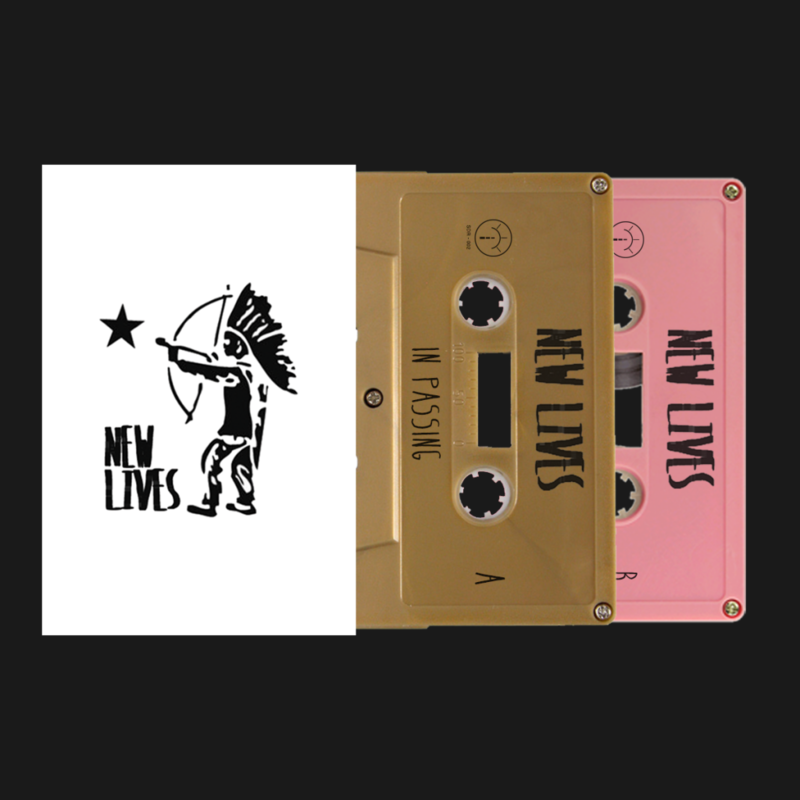 The debut EP from New Lives, In Passing consists of 5 well-written tracks filled with great emotion delivered in a genre of alternative-rock/grunge that will only leave its listener wanting to hear more from the band. New Lives is a fair new band in 2015 from St.Louis, MO but seem to have captured a sound that bands take years to develop. This is not a EP you want to miss out on, and it is now available on cassette tape for the very first time.